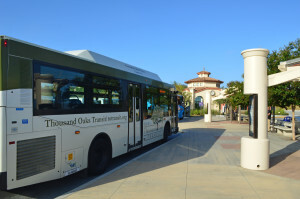 Corridor Communications, with its alliance at GroupA2Z, was hired by Thousand Oaks Transit for branding, marketing and social media. From communicating route changes and construction updates to securing community input on the Master Plan and expanding ridership, we’re helping TOT get started on getting social. Join them @TOTransit and on Facebook.